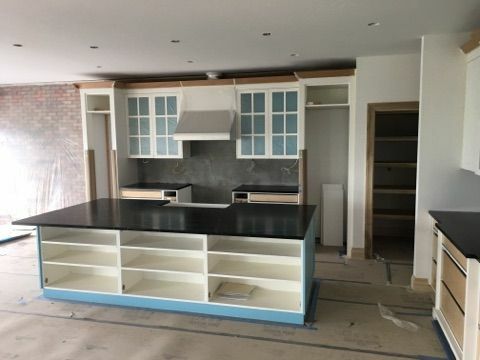 The owners of Creations In Tile & Marble come from an extensive rock background and a line of fine stone masons. All starting back in 1930 with Carmine “Poppy” Catello, whom is the grandfather of one of the owners. Poppy came to the United States from Italy with his family back in 1909. Poppy was a banker for the Bank of Italy in San Francisco, California. Poppy used to see the tile masons working outside, and admired their work, and their craftsmanship, and decided that he wanted to be a “Tile Man”. 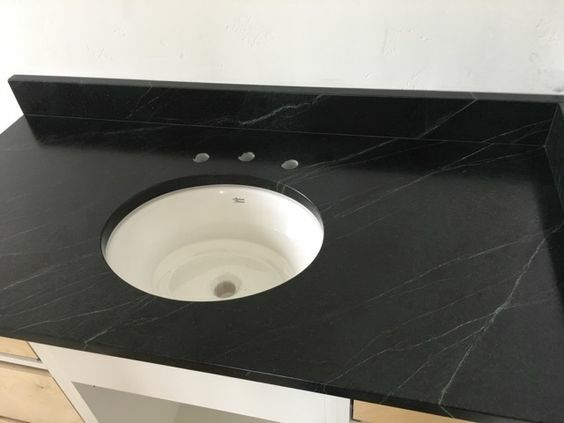 With Poppy’s ambition and drive to accomplish this, he loaded up his family and moved to San Jose, California and started San Jose Tile Company. All of Poppy’s boys worked for him and learned the trade that Poppy was so passionate about. When two of Poppy’s sons, Charlie and Carmine grew older they wanted to start their own adventure in the trade and went their separate ways. Carmine moved to Eugene, Oregon, and Charlie moved to Las Vegas, Nevada and worked for Perry’s Tile. Charlie Catello had much success in Las Vegas, and decided to start his own family business. 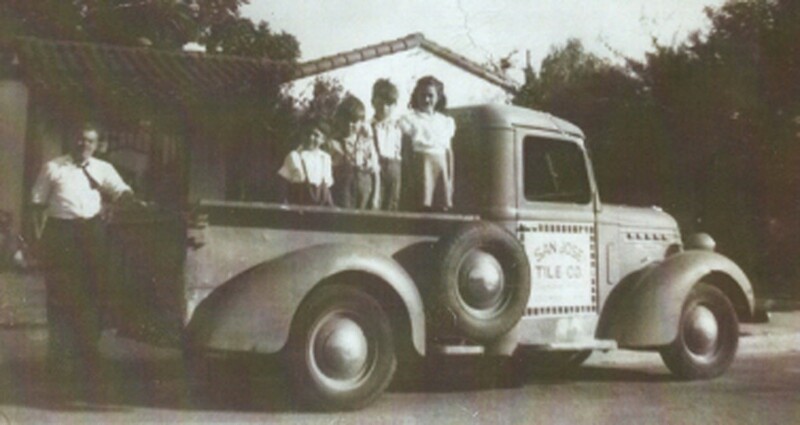 Charlie called his brothers, Carmine, Benny, and Joe and started Catello Tile and Marble in the early 70’s. This all started after Poppy past away. All of the Catellos’ where in the trade, and if they weren’t, they married someone that was. 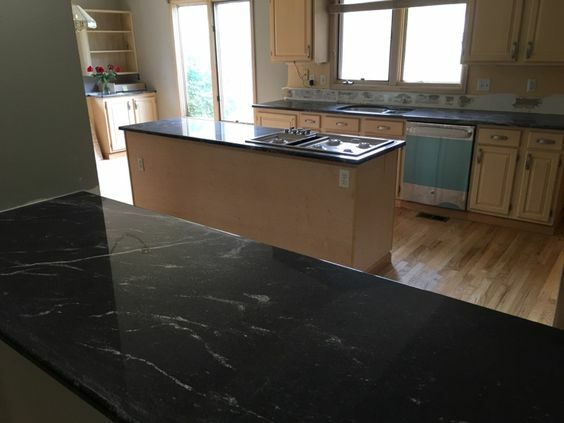 The owners of Creations In Tile and Marble were a part of the Catello Tile and Marble success, and learned everything from their uncles, whom their uncles learned from Poppy. 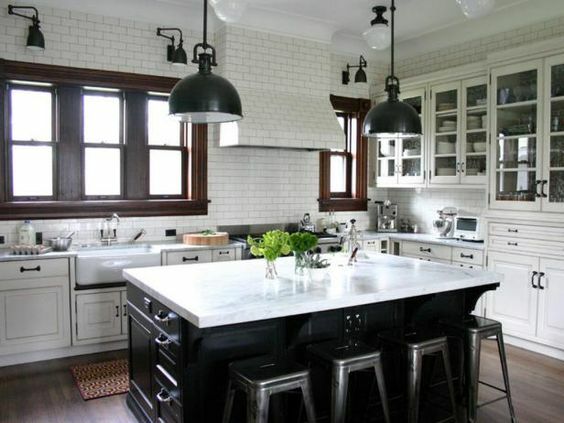 Creations In Tile & Marble has been established since 1995. These third generation stone masons strive for the best and take initiative, time and pride in their quality of work and superior craftsmanship. 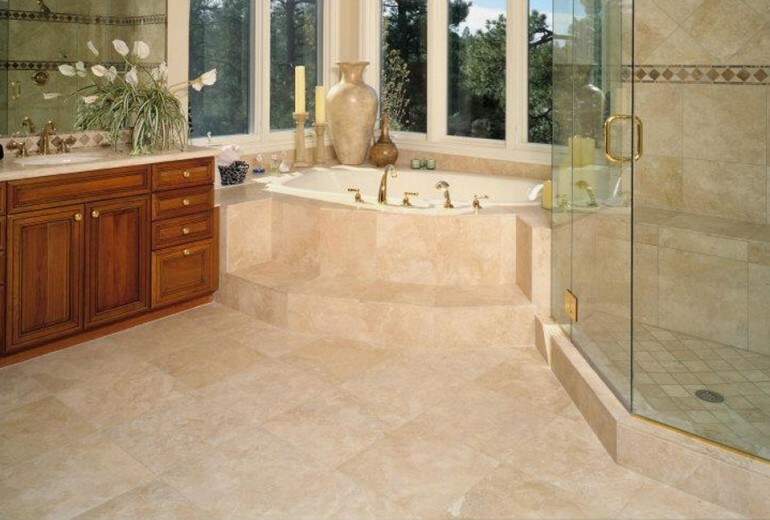 Call today at 303-733-2449 or contact us online to find out how we can serve your stone and tile needs.